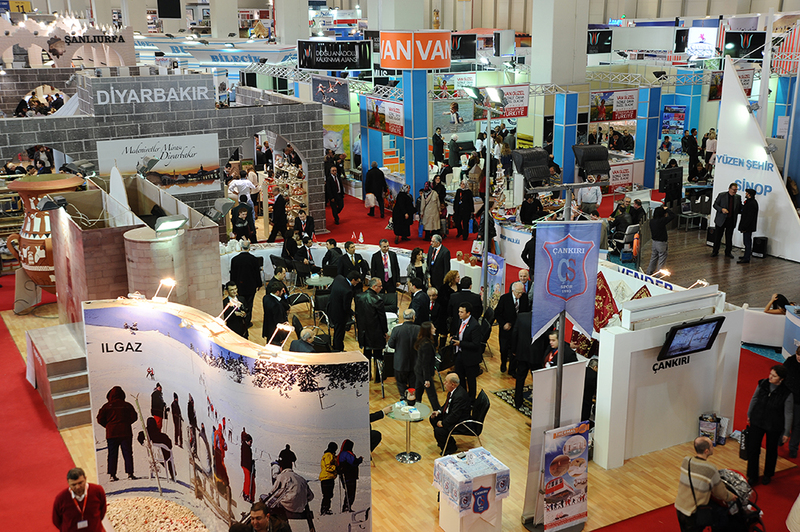 EMITT, the East Mediterranean International Travel and Tourism exhibition, is one of the top five tourism exhibitions worldwide. The event annually attracts over 54,000 industry professionals and tourists looking for new and exciting travel opportunities from destinations and travel service companies from across the globe. Exhibiting companies include tour operators, travel agents, and other companies involved in the travel industry such as airlines, transport companies, hotels and IT companies.